NewMar Power Products are Simply the Most Robust DC Electrical Equipment You Can Find! 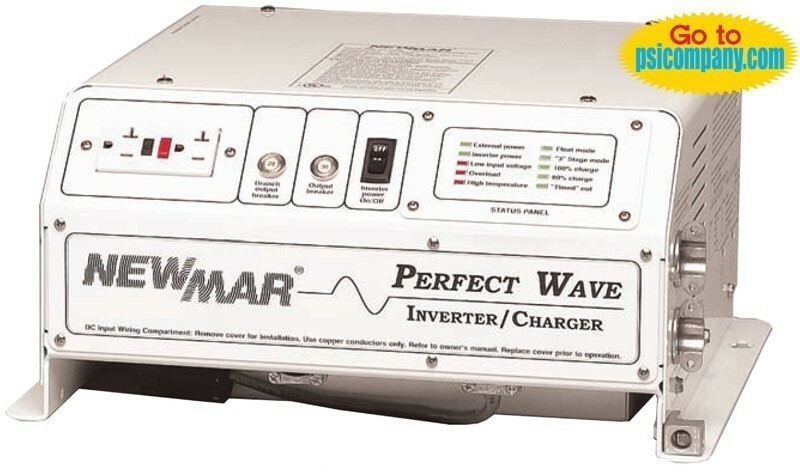 Newmar offers you an extensive line of DC and AC Power Products with an earned reputation of high reliability and quality in powering essential equipment on super yachts, recreational crafts, live-aboards, commercial and military vessels. NewMar provides specialized DC power components with various power and mounting configurations. Rugged and reliable, NewMar proivdes the very best in DC electrical systems for your Marine Application. When it comes to wiring your boat, use the best!